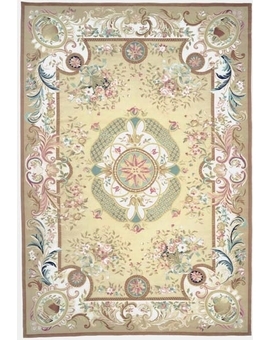 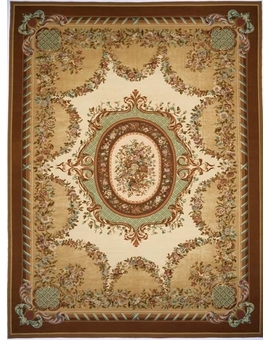 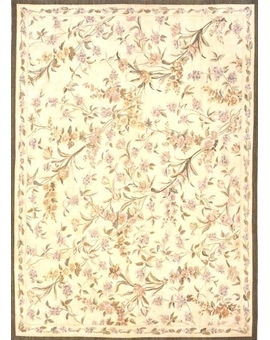 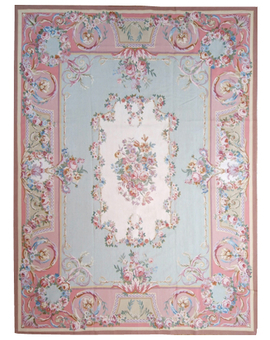 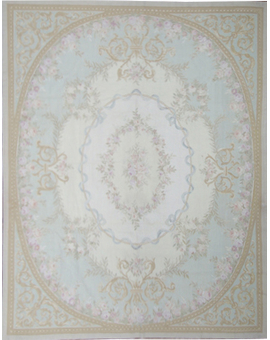 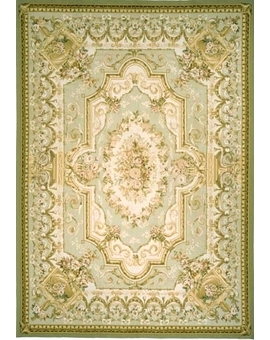 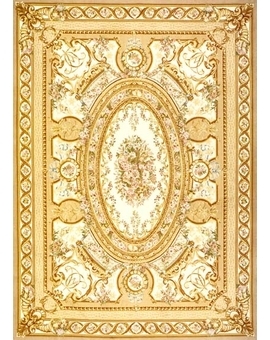 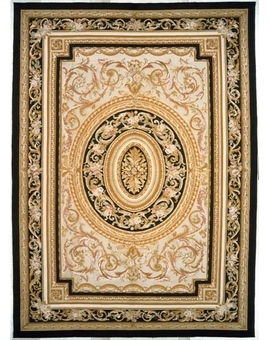 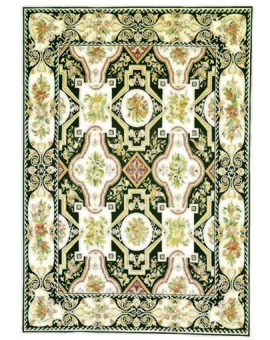 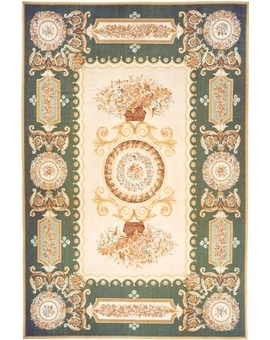 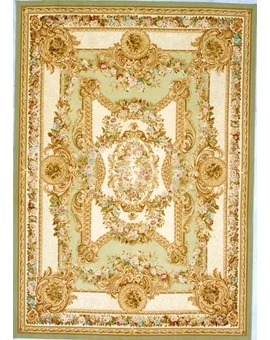 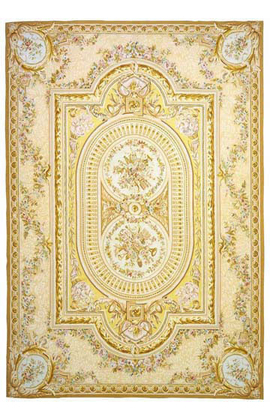 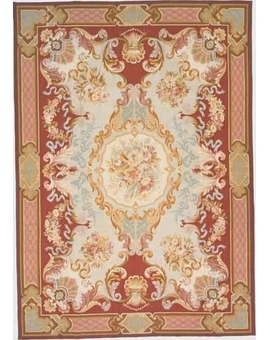 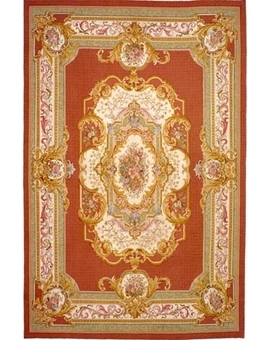 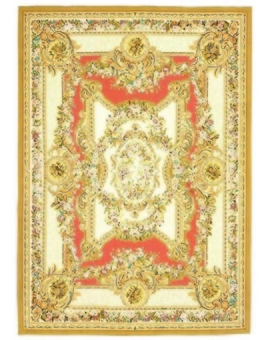 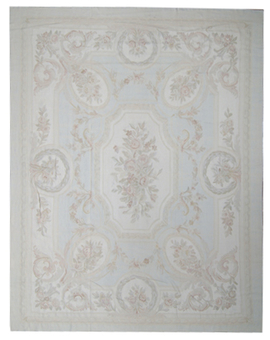 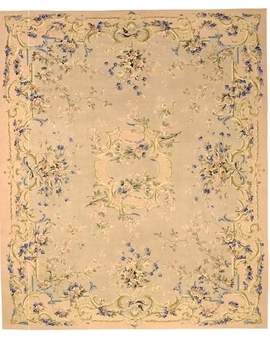 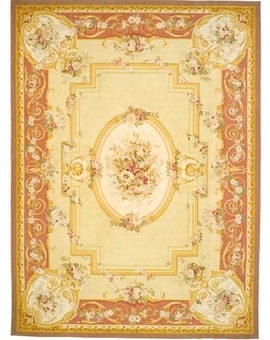 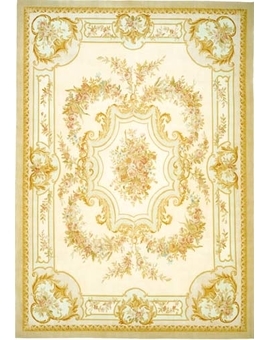 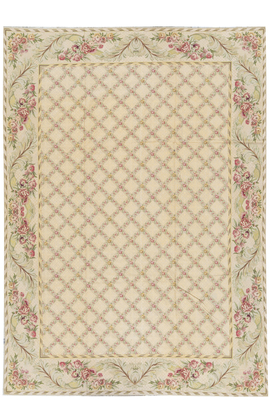 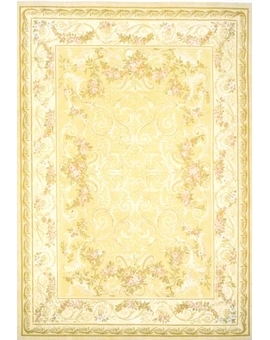 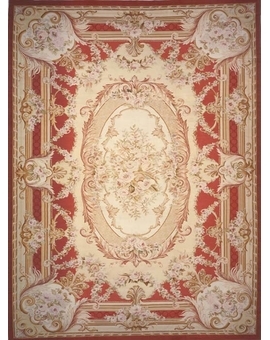 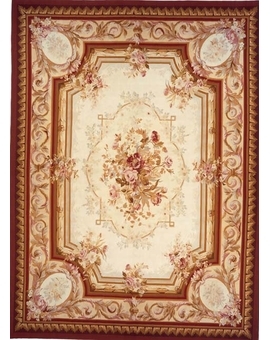 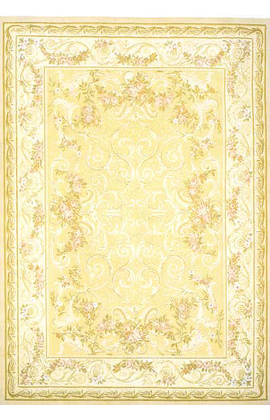 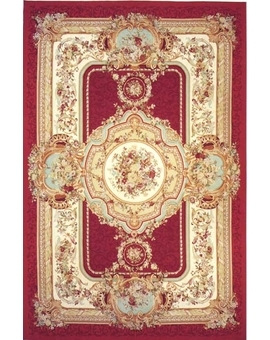 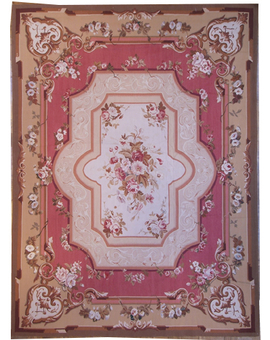 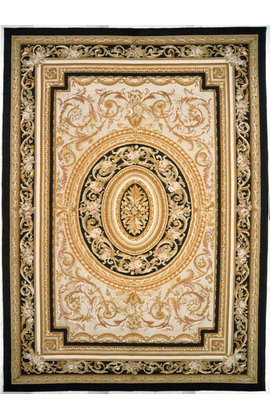 Hand Woven Recreations of the classic French flat weave Aubusson rugs that have been found in the finest homes and palaces since the late 17th century. 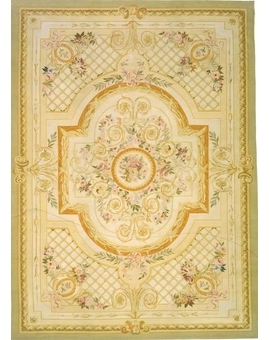 Situated on the banks of the River Creuse in France Aubusson had been well known for producing tapestries for centuries. 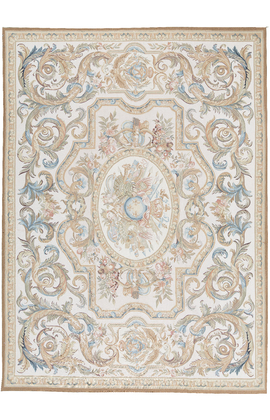 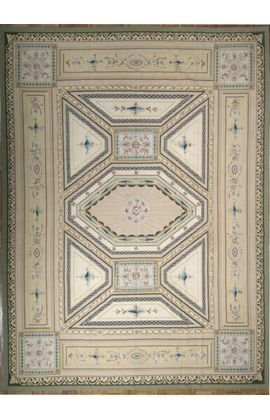 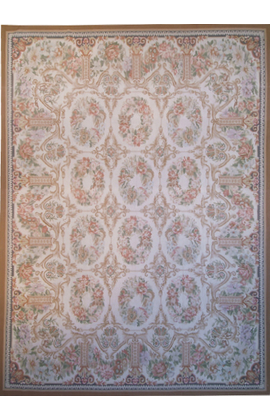 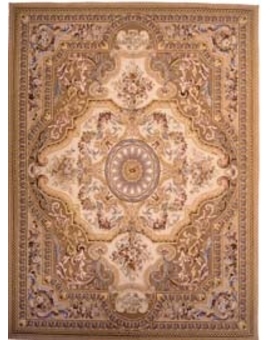 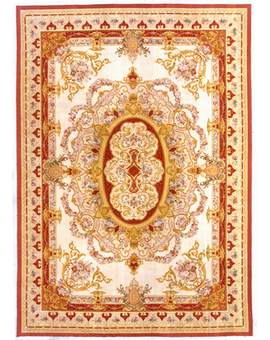 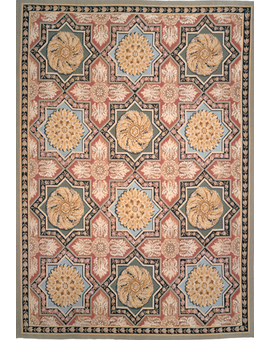 It is claimed that they were weaving in Aubusson as early as the 8th century but it was not until 1743 when the Kings Council decided to establish a carpet factory in the town that the style we now know as Aubusson came into being.